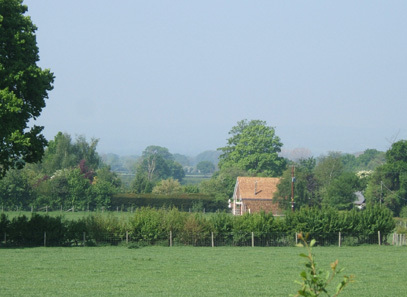 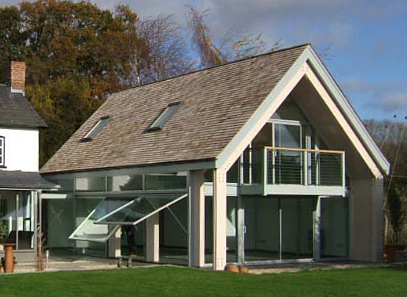 This client's property, in the heart of rural Herefordshire, required a very sensitive design solution to satisfy the strict local planning constraints. 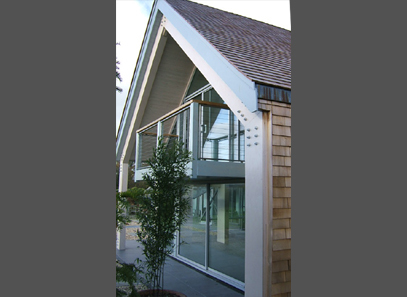 After researching the local vernacular, it was felt that the most suitable response was a new timber framed barn structure, fitted out internally as living accommodation. 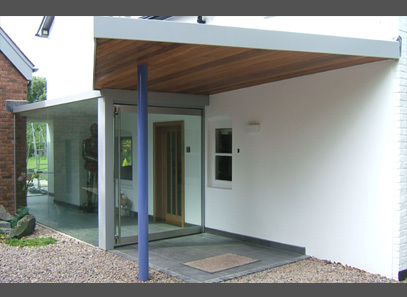 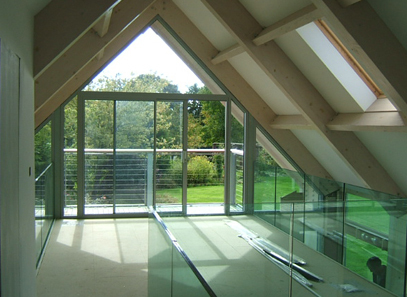 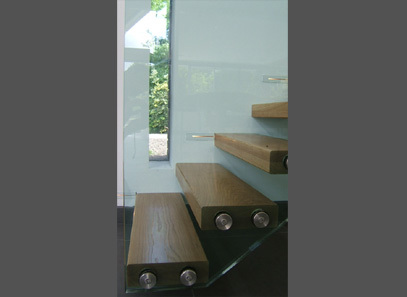 A major feature of the design is electrically operated openable glazing, allowing views onto the extensive gardens.